Techstars Atlanta is presented in partnership with Cox Enterprises and is part of a worldwide network that helps entrepreneurs succeed. Applications for the 2017 program’s 10 coveted spots came from 41 countries around the globe. FarmCrowdy, one of the participants, is an Agric-Tech platform focused on connecting small-scale farmers with funding from the middle-class to boost food production and provide healthy ROI. 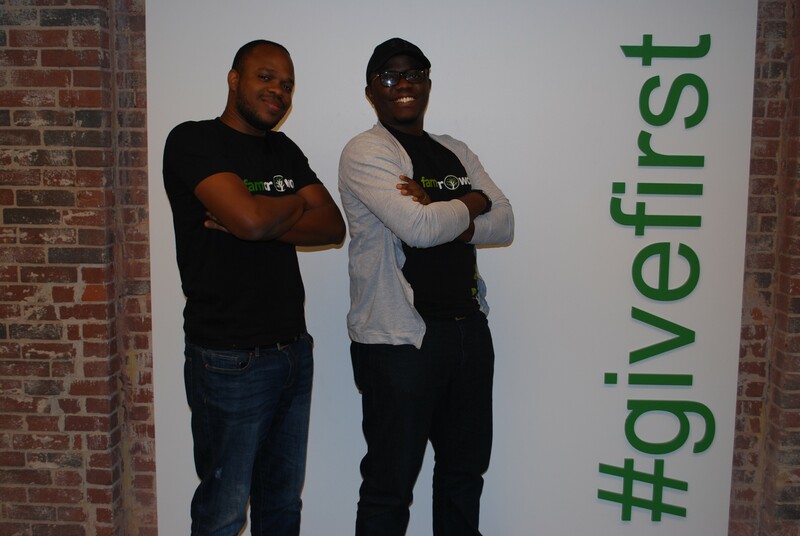 Get to know more about FarmCrowdy and what excites the team about Techstars Atlanta. The opportunity to network and partner to scale our operations, while fine tuning our model. We love hearing previous founders talk about the program on how it benefitted their businesses. We hope to learn how to scale the business and take it to the next level. In October 2015, I was looking at investing in the Cassava farm of a friend. I didn't understand the space that much, but told him to explain in detail what was required to setup a Cassava farm that would be mutually profitable for both of us. After carefully analyzing the farm requirements, I was convinced to raise some money for him. I didn’t have all the money, so I approached friends to also invest in the Cassava farm. Two months later, my friend who owned the Cassava farm had to collapse the farm because funds didn't come in time. When we analyzed the problem, we realized that over 60 million small-scale farmers have similar problems, including the ability to present a business case for their farms, the lack of trust from investors, the risk of losing investments and updates about farm progress. I decided to launch FarmCrowdy to bridge this gap with investors and farmers, especially with the focus around the sector growing in recent times in Nigeria from the public and private sectors. What did you know about Atlanta before relocating for the program? What’s the one piece of technology or app that you can’t live without?